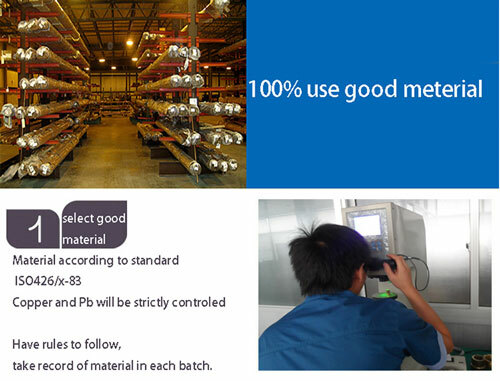 If you have some specific test we also can do it for you. 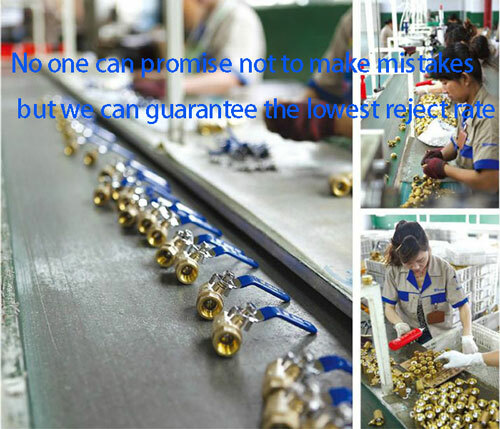 The production follow the valve standard strictly. 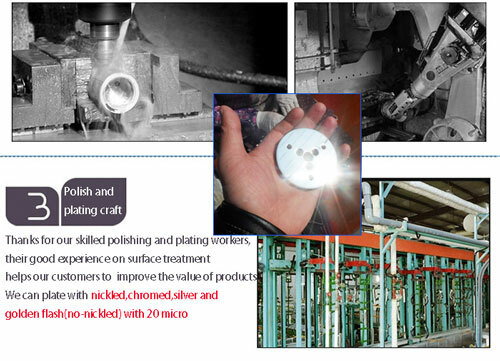 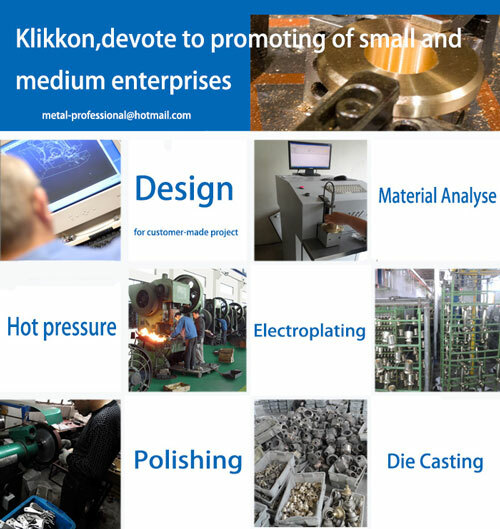 Toyota Lean Production line used by Klikkon aim to improve the quality. 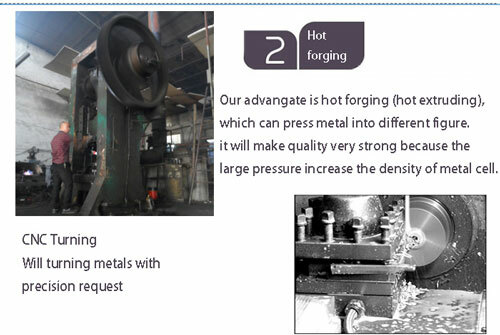 We test each piece valve during the production, quality control in forge, machine, assemble and all the process in order to guarantee the quality.